Fairway To Heaven – it’s golf. But not as you know it. 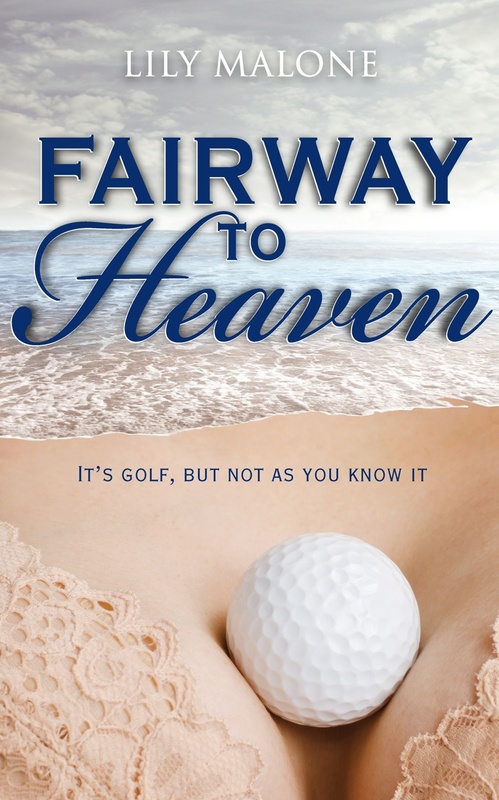 My new book Fairway To Heaven, releases January 8. January 8 was my nanna’s birthday, she would have been 97 if she hadn’t fallen off her perch (as she’d threatened to do for such a long time). As long-buried feelings are rekindled, and a friendship is renewed, Jenn knows it is more than lazy summer days bringing her mojo back. Romantic sunsets, ice-cold beers and the odd round of golf can only go so far, because this time, trusting Brayden with her heart won’t be enough. Jenn has to learn to trust her body, too. I’m planning all sorts of prizes as I lead in to the release of Fairway. One of these is going to be a lovely gift pack filled with prizes such as books and goodies from the Margaret River wine & tourism region where I live, and where Fairway is set. For *goodies* think books, food, chocolate. And it’s up for grabs for anyone who shares (Facebook or Twitter or blogs) news of my book. Just tag me in your posts and I’ll know who you are! Does wine count as food? Love that cover, Lily! Sand with cleavage – brilliant. Love your descriptions, beautifully worded and they create such a vibrant mental image. I can’t wait to read this one! Yeehaa, a golf romance!!! As a mad keen (but untalented, sadly) golfer I’m definitely in on this one. May I say “Brilliant”, Miss Malone? This one is way over par – or should that be under? Whichever way you go, it’s a bloody good story!